If you are looking for a way to end your week, what better way to end it then at one of Belgrade’s top clubs. 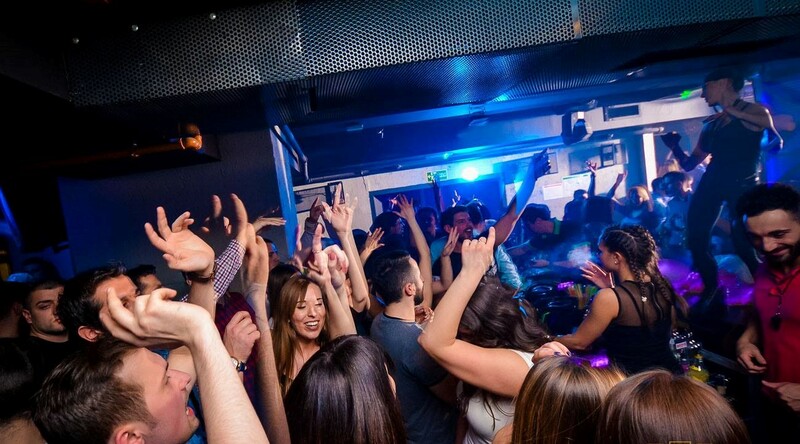 Finish the week in style with a crazy night of partying in Belgrade. Be prepared to enter a never before clubbing experience as you enter the world of Mr Stefan Braun. 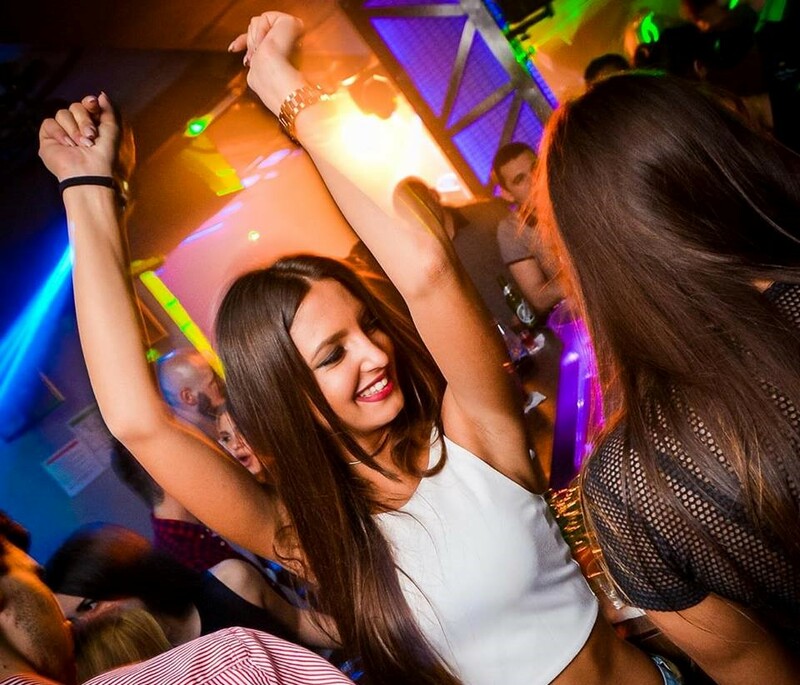 This top night club has entertained Belgrade clubbers for many years and these party experts have continued to do so every winter season. Open seven days a week, on the ninth floor apartment building in Nemanjina Street is were your wild Sunday night party is about to begin. You will party with locals as you are blown back by the atmosphere that this club creates. The bar staff a very well known for their bar flair, amazing cocktails and making sure you have a good time.